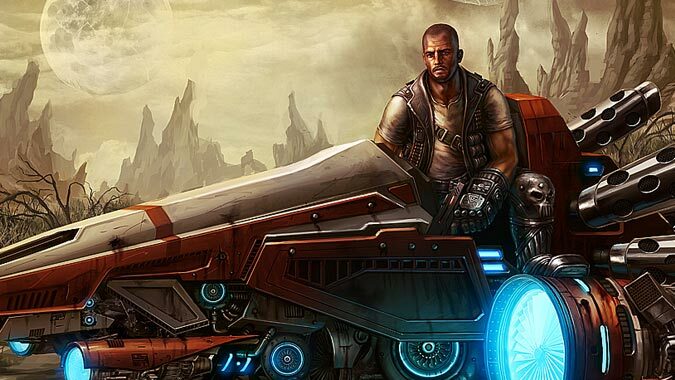 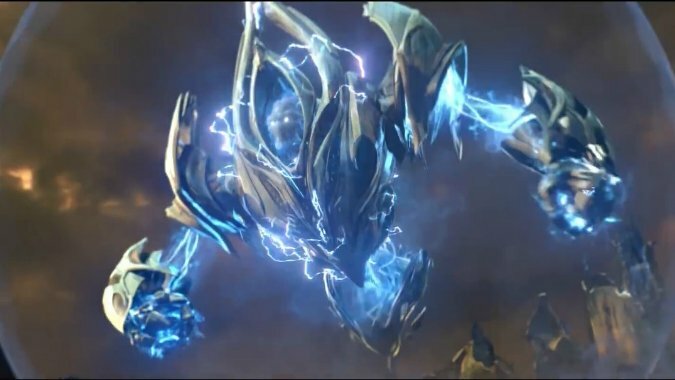 Back in October, we covered StarCraft 2's patch 3.19 launch. 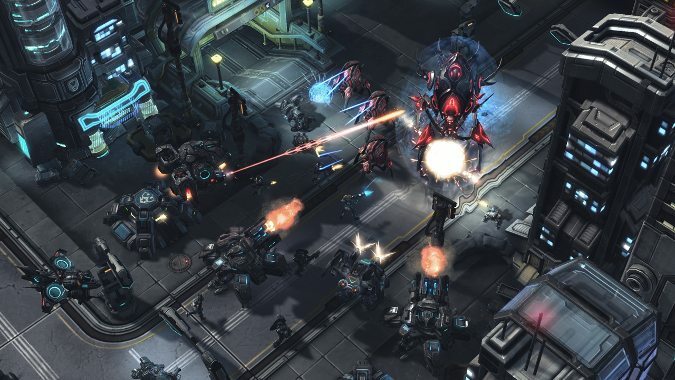 If you're playing StarCraft 2 in multiplayer, you'll be interested to discover that Blizzard is making a major redesign to multiplayer in the tradition of patch 3.8. 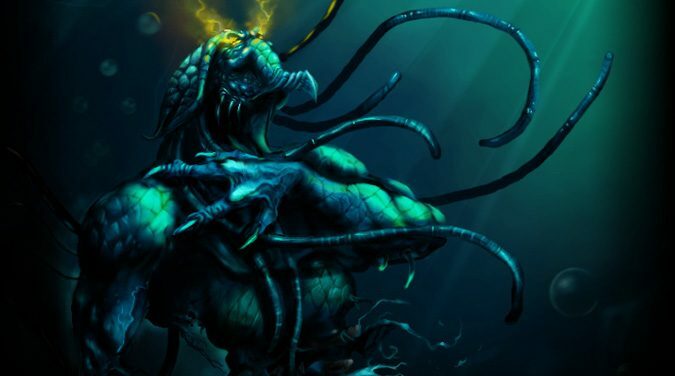 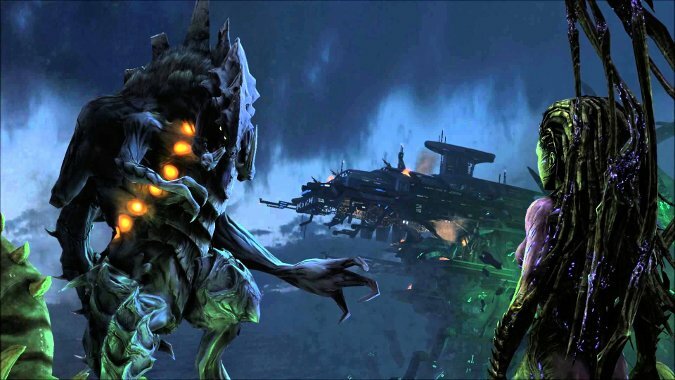 With Starcraft Remastered coming out next week, it seemed appropriate to look back at the setting as a whole. 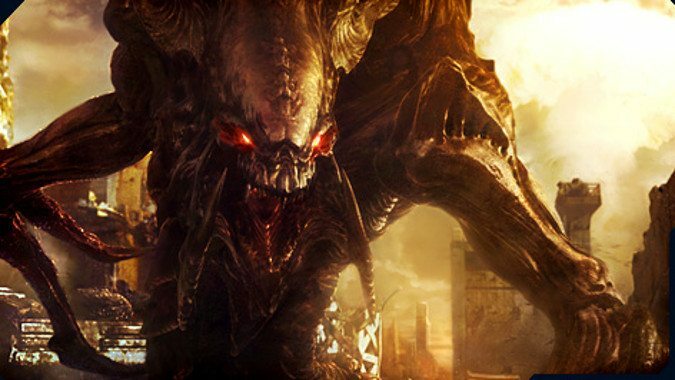 We said it was coming, and now it's been confirmed: Dehaka will be the next character to enter the Heroes of the Storm Nexus.